Meet Our Florida ARECS Members Get to know us! The website of Attorneys’ Real Estate Councils of Florida, Inc., and the websites of the Real Estate Councils (RECS) are each a lawyer directory. 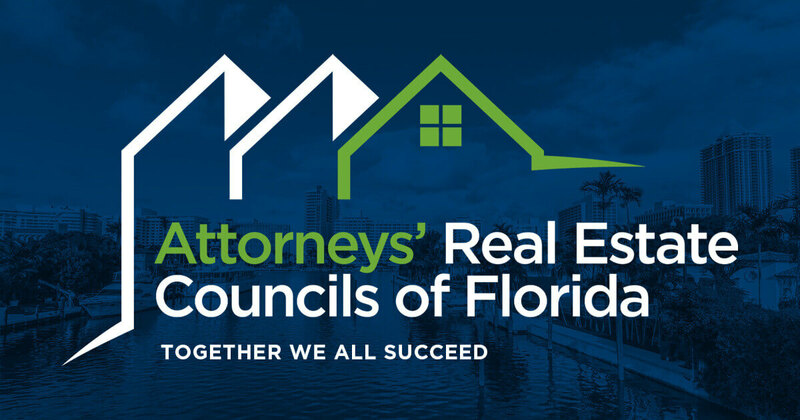 All persons listed as members of the Real Estate Councils (RECS) are Florida licensed lawyers and members of The Florida Bar.